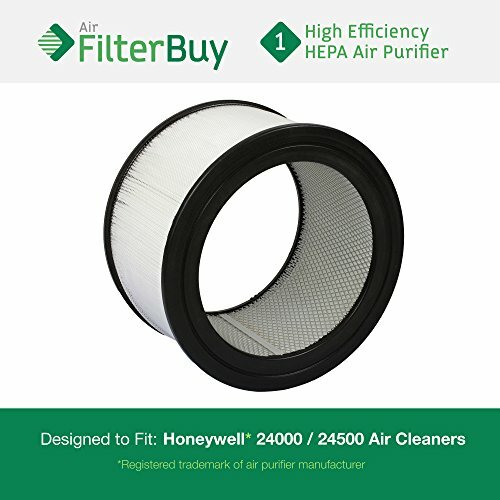 This is a premium aftermarket replacement HEPA filter manufactured by AFB. It is designed to remove 99.97% of particles as small as .3 microns. This filter is designed to fit Honeywell enviracaire models 13350, 13500, 13501, 13502, 13503 (EV-35B), 13520, 13523, 13525, 13526, 13528, 13350, 50250, 50251, 52500, 63500, 83162, 83259, 83287 and 83332. It also designed to fit kenmore models 437.83259 & 83259. 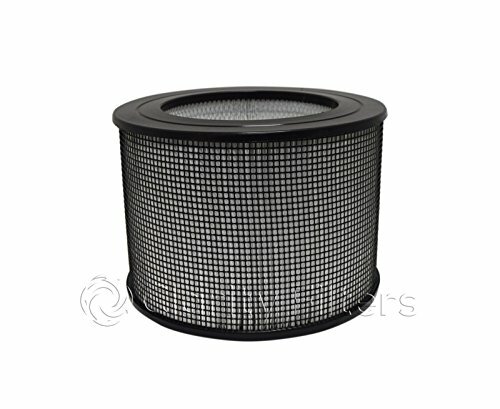 Replace filter ever 12 months (1 year) for peak performance. Designed by AFB in the USA to be a premium replacement. Atomic Compatible replaces Genuine Honeywell True HEPA filter. 99.97% effective at removing particles as small as 0.3 microns from the air that passes through the filter. Fits Model 13520. Overall particle reduction depends on many factors including the amount of air processed, the pollutant type and the pollutants' Fits Honeywell® enviracaire models 13350, 13500, 13501, 13502, 13503 (EV-35B), 13520, 13523, 13525, 13526, 13528, 13350, 50250, 50251, 52500, 63500, 83162, 83259, 83287, and 83332. It also fits Kenmore models 437-83259 and 83259. 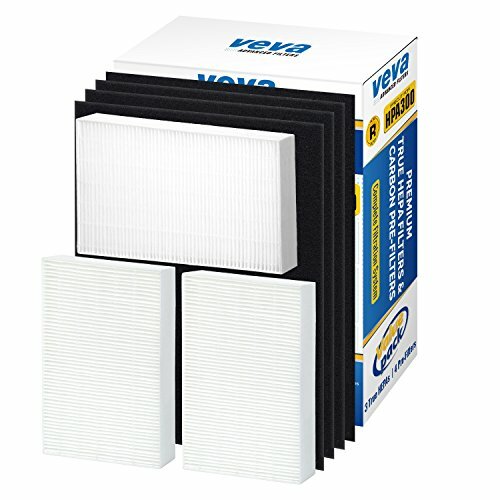 These filters are designed to remove harmful allergens such as dust mites, animal dander, pollen, mold spores, bacteria and harmful fibers. They also eliminate odors and tobacco smoke. They are ideal for those suffering from allergies, asthma, respiratory problems and environmental concerns. Genuine HoneywellTrue HEPA filter. 99.97% effective at removing particles as small as 0.3 microns from the air that passes through the filter. Fits Model 13520. Overall particle reduction depends on many factors including the amount of air processed, the pollutant type and the pollutants' introduction rate into the environment. 2 - Honeywell 24000 / 24500 Air Cleaner Replacement HEPA Filters. Designed by FilterBuy in the USA. 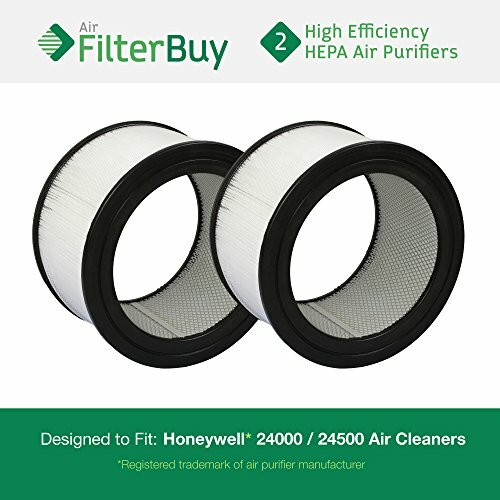 Set of 2 a premium aftermarket replacement HEPA filters manufactured by FilterBuy. It is designed to remove 99.97% of particles as small as .3 microns. 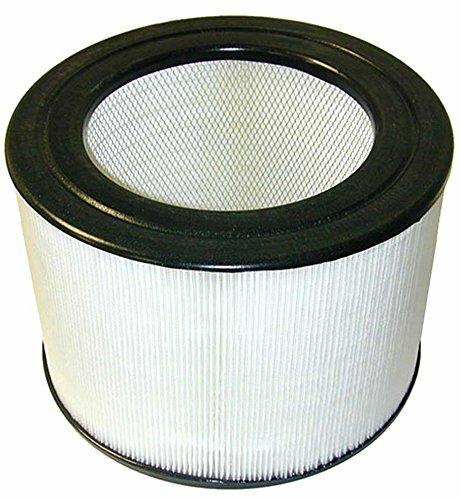 This filter is designed to fit Honeywell enviracaire models 13350, 13500, 13501, 13502, 13503 (EV-35B), 13520, 13523, 13525, 13526, 13528, 13350, 50250, 50251, 52500, 63500, 83162, 83259, 83287, and 83332. It also designed to fit Kenmore models 437.83259 & 83259. 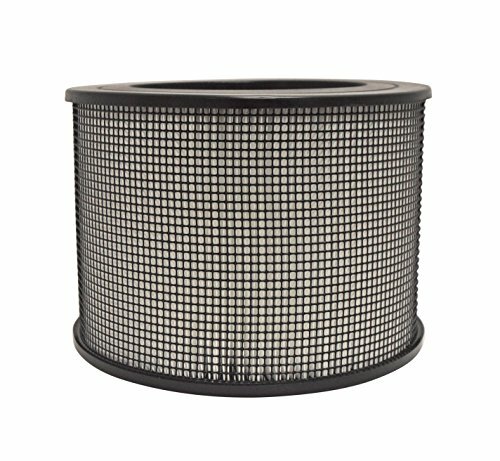 Replace filter ever 12 months (1 year) for peak performance. 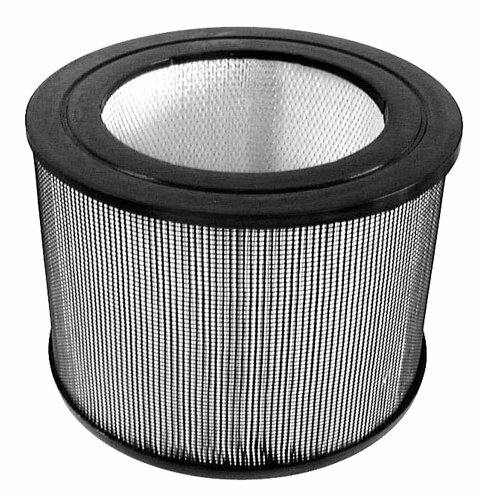 Designed by FilterBuy in the USA to be a premium replacement. This high efficiency filter is the core of your Honeywell Enviracaire Air Purifier. The filter needs to be replaced depending on use and environmental conditions. The HEPA technology removes 99.97% of air pollutants as small as 0.3 microns. It has a surrounding seal technology that prevents dirty air from leaking around the filter. Will fit following Honeywell Enviracaire models: 13500, 13502, 13503, 13520, 13523, 13525, 13526, 13528, 13573, 13350, 50250, 50251, 52500, 63500, 83162, 83186, 83332, 83906, 83259, 83287, F113A6001. Will also fit Sears Kenmore Air Cleaner models: 52500, 50250, 50251, 63500, 83162, 83186, 83332, 83906, 83259, 83287. 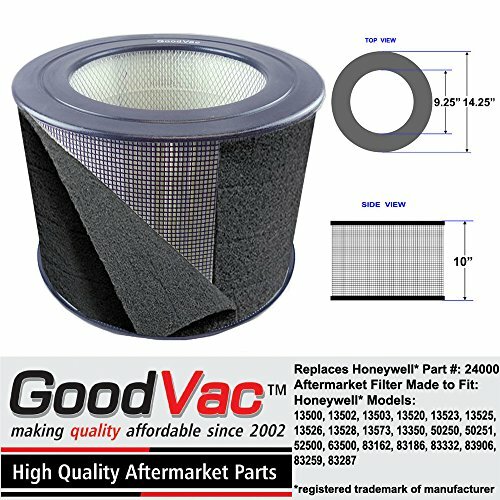 High Quality aftermarket HEPA filter by GoodVac. Changing a Honeywell air filter. Should always be done outdoors! Changing the filter on a Honeywell HEPA air cleaner along with some tips about air cleaning. 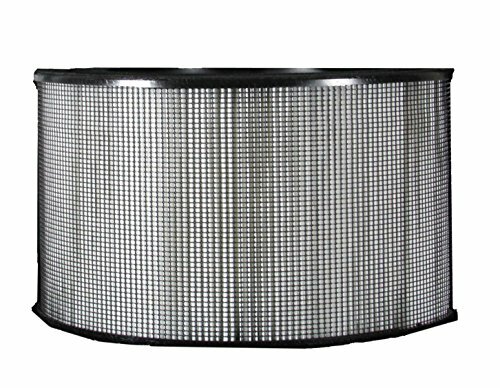 Compare prices on Hepa Filter 24000 at ShoppinGent.com – use promo codes and coupons for best offers and deals. Start smart buying with ShoppinGent.com right now and choose your golden price on every purchase.